Stephanie and I are big fans of Balkan road trips. We drive in Bulgaria often as we find it is the best way to see all the sights we want to see with the freedom of having our own vehicle to explore with. And when we planned our trip to Belgrade, we knew we wanted to get out and explore in a car for at least a day. Prior to this trip, I had done a 4-day Serbia road trip with my boyfriend, visiting in a circle from Sofia to Nis to Kragujevac to Novi Pazar and back to Sofia. 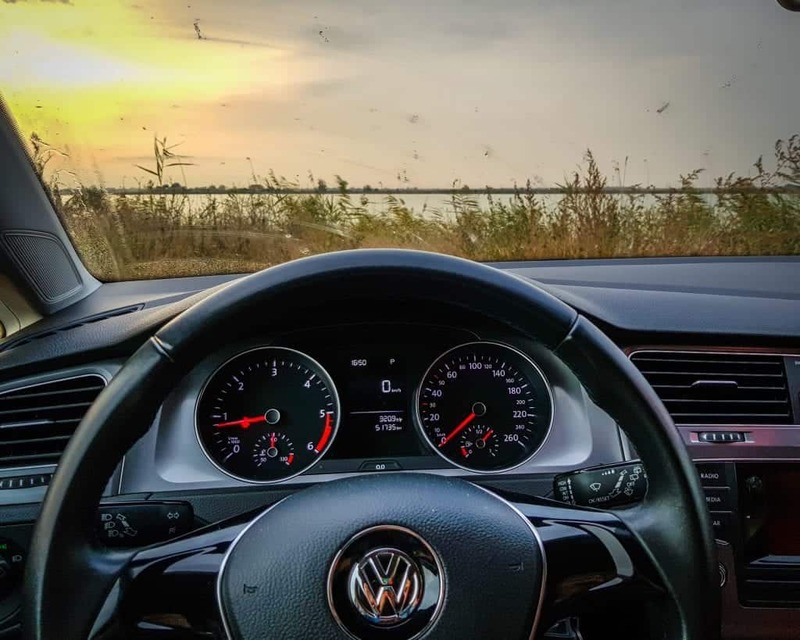 So between us, we’ve clocked over a thousand kilometers driving in Serbia and we have a few tips we’d like you to take away before deciding to rent a car in Serbia. 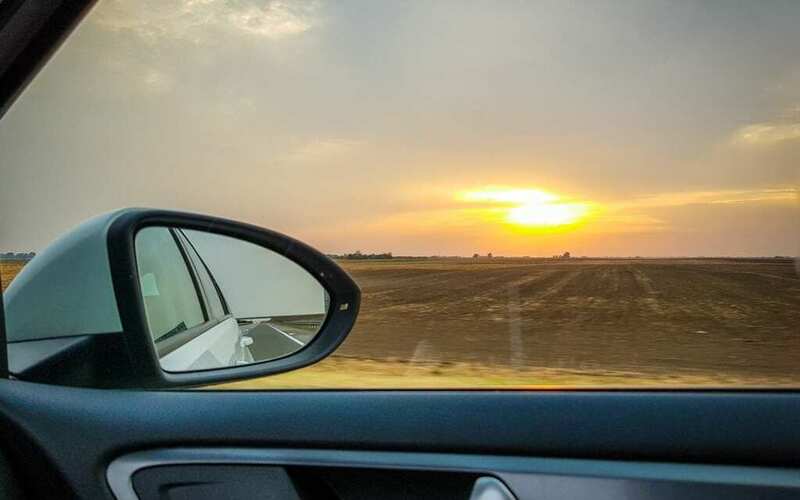 So, we put our heads together and gathered our 13 best tips for driving in Serbia – we hope this is helpful if you are planning a Serbia road trip. There is a huge stereotype that drivers in the Balkans are crazy. To be honest, I find this extremely misguided for the most part. 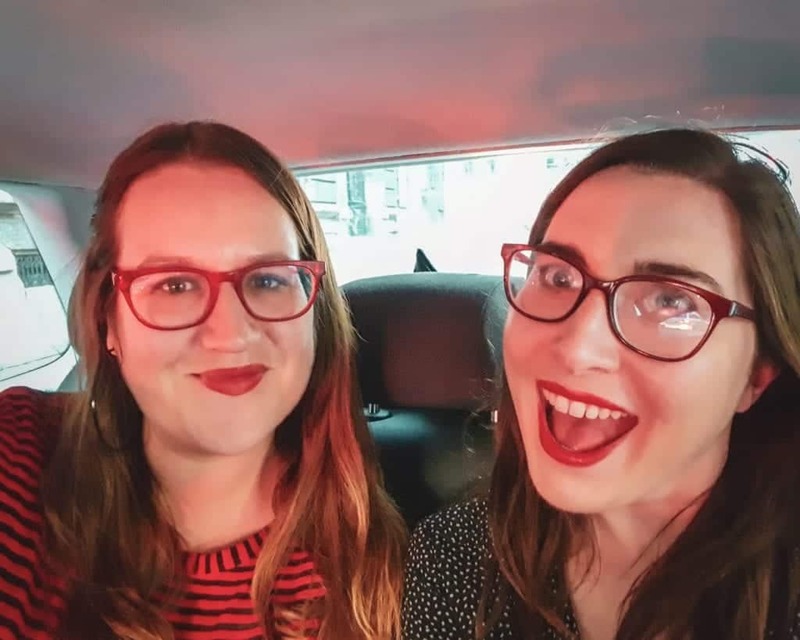 Stephanie and I drive in Bulgaria frequently and we have pretty much no problems here – I think there is an equal number of crazy drivers back home in the United States. I also find that Serbian drivers are pretty safe drivers. Sure, you have some people who love to speed on highways, but I kind of think that happens everywhere. I don’t think driving in Serbia is particularly dangerous. The countries where I have found the Balkan drivers being nuts stereotypes to be most true, from my purely anecdotal and not at all scientific research, are Montenegro, Albania, and Romania. Compared to these countries, driving in Serbia is relatively laid-back. Every country has its own laws related to driving and Serbia is no exception. Mostly, these are common sense laws. The speed limit in cities is 50 km/hr, outside of cities the limit is 80-100 km/hr depending on the road, and on the highways the limit is 120-130 km/hr. Check for signage to confirm. You must use your headlights during all hours of the day and night. Seatbelts must be worn and cell phones may not be used. Of course, drinking and driving should be avoided everywhere, but it should also be known that Serbia has stricter alcohol consumption laws than many other countries in the world. Serbia has a very low legal threshold for what constitutes drunk driving – 0.02%, a quarter of the U.S.’s and U.K.’s 0.08% threshold. For many people, that is less than one glass of wine or one beer! Drinking and driving in Serbia is strongly discouraged and punished harshly, so I do not recommend at all driving in Serbia if you are planning on visiting one of the countries many wine routes – it is much better to go on a guided tour or hire a driver for the day, which is relatively inexpensive. Another stereotype about traveling the Balkans is that the roads are crappy and full of potholes. I think this is one of those cases where blogs and guides are not keeping up with reality. 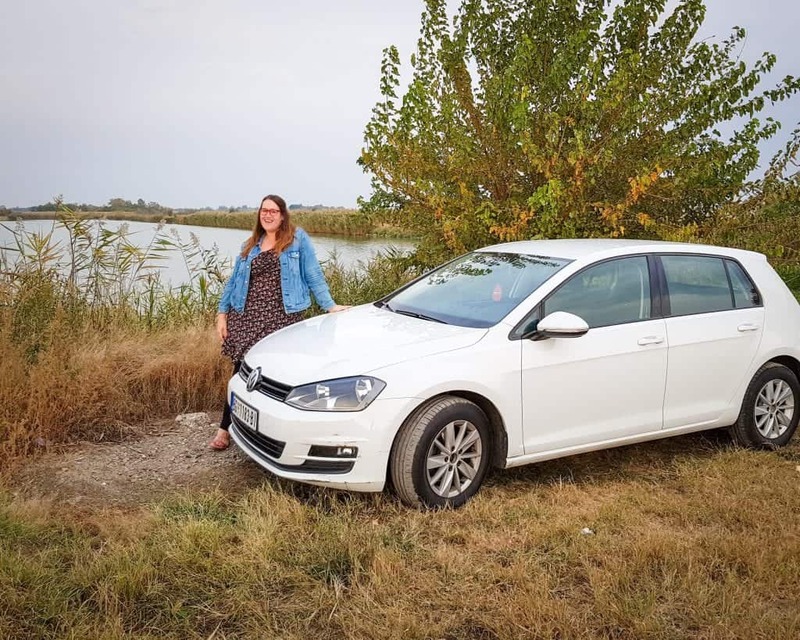 In general, I found Serbian roads to be quite excellent on my 1,000-kilometer road trip across the country and only came across one small patch of road where I even had to be particularly attentive to potholes. And even then, the potholes were not bad and easily avoided. 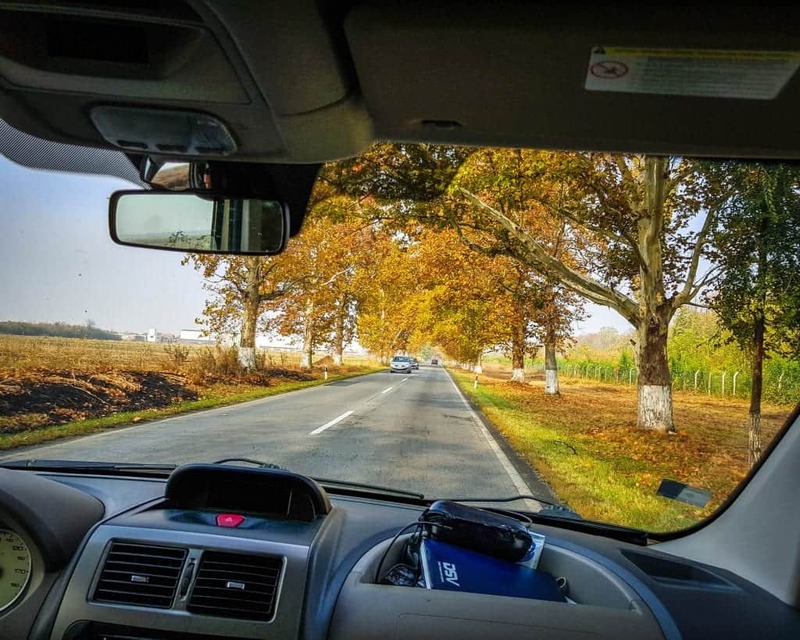 Driving in Serbia is especially easy on the vast paid motorways connecting the major cities, such as from Nis to Belgrade and onwards to Novi Sad and Subotica. However, even secondary roads in Serbia are generally very good and you’ll only encounter potholed roads as the exception to the rule. Driving in Serbia can be expensive. We found that the motorway was quite expensive to use. For example, we paid around 500 dinars (about $5 USD) between Belgrade and Subotica, about a 2-hour drive (check the rough price list of tolls here). If you are driving a lot on the motorway, or going back and forth, these prices can add up. However, this is only true for the main highways. If you are driving on smaller highways, you will not have to pay tolls. It is possible to take back roads to avoid tolls – however, you may end up spending more on gas, so consider wisely. Note that there was no signage explicitly saying no photos or videos, and I was just taking a photo of a sign on the toll booth, not him personally. It was one of the more insane and aggressive interactions I’ve had anywhere in the world, let alone the Balkans. So, yeah, maybe a useless anecdote, but we don’t recommend doing anything other than paying your toll and getting the f#@* out of there when driving in Serbia. We find gas in Serbia to be quite expensive, in between 160-180 dinars per liter. If you’re from the US and used to cheap gas prices, get ready for some sticker shock — that means you’ll be paying roughly $7-8 USD per gallon of gas. If you’re from certain parts of Europe, this gas price may be closer to par for the course. Still, I have found that gas in Serbia is more expensive than other countries in Eastern Europe, such as Bulgaria for example. 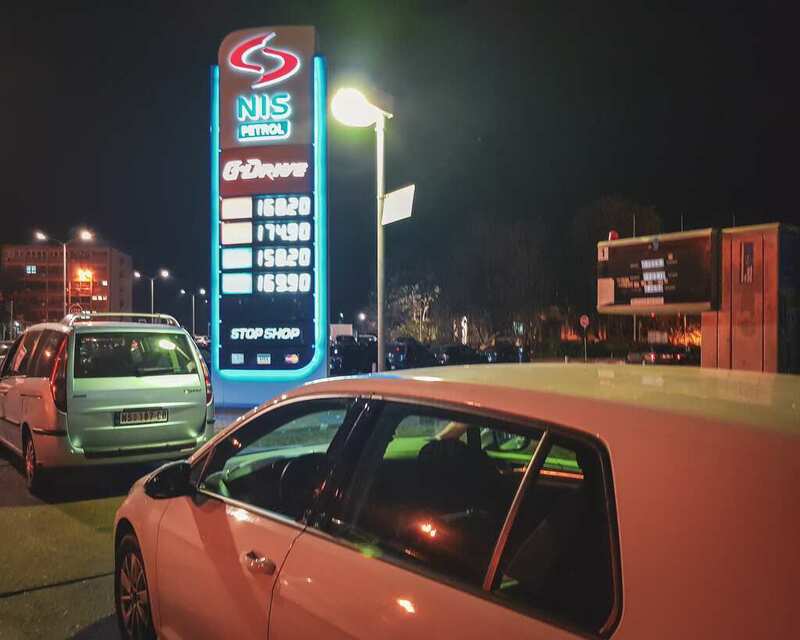 As a comparison, Bulgaria’s gas is roughly 2.20 leva per liter, equivalent to 130 dinars per liter – that makes gas about 20% more expensive in Serbia than in neighboring countries. 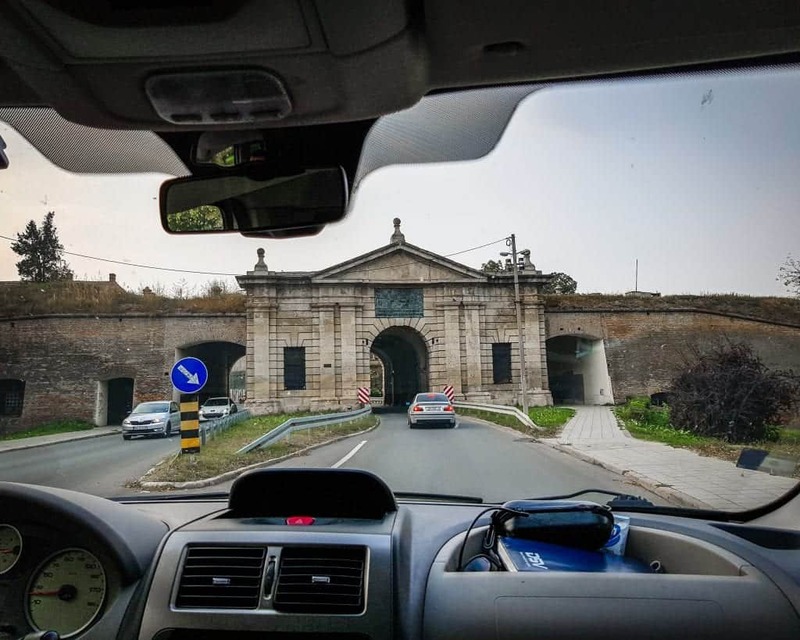 How cool is it that you can drive through a fortress in Serbia? One thing I loved about driving in Serbia is how great the road signage is. It is quite easy to travel without using GPS and I found that plenty of landmarks were sign-posted well, encouraging you to change your route and discover new destinations along the way. Serbia is great about labeling roads to their archaeological sights, monasteries, monuments, etc.Serbia is clearly putting a lot of money into their infrastructure and it shows well in the quality of the roads and signs. 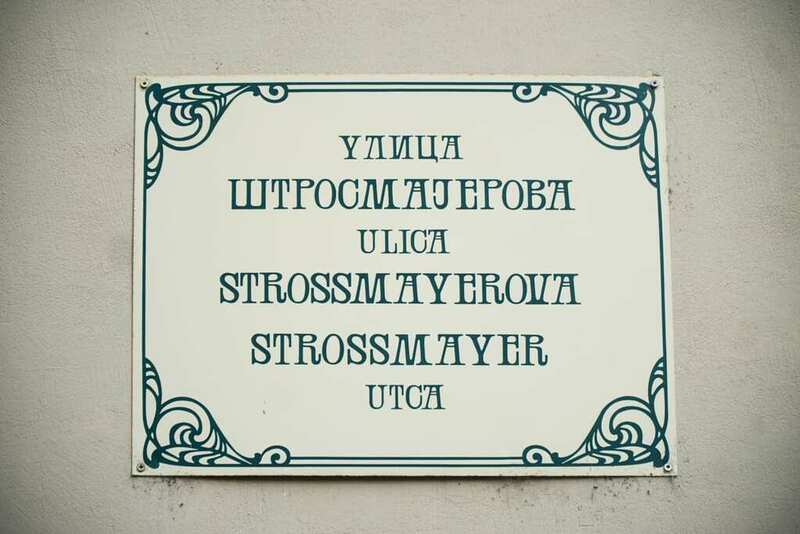 If you don’t read Cyrillic, don’t fear – you will do just fine driving in Serbia as pretty much every major sign is in both Cyrillic and Latin. Serbia is starting to slowly use less Cyrillic in their written language, favoring writing out Serbian words in an adapted Latin alphabet with diacritical marks to replicate letters that don’t have an exact Roman alphabet letter. Renting a car in Serbia can be a great deal if you are able to drive a manual car. Unfortunately for many younger Americans, we don’t learn how to drive manual cars, as our cars are predominately automatic. As a rough guide, we were able to find manual cars to be rented at about slightly less than half the cost of automatic cars. For example, a manual car cost about $15 USD per day, whereas when we searched for automatic cars, it jumped to about $32 USD per day. 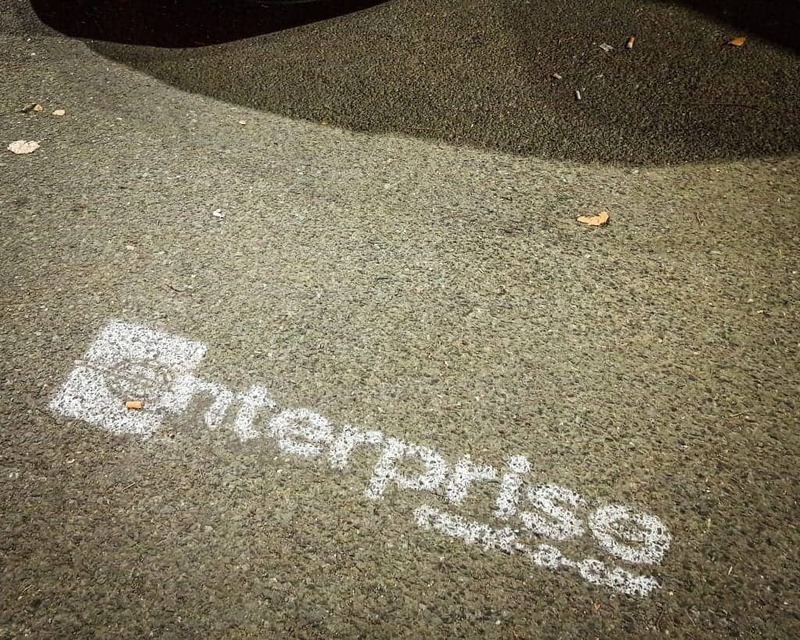 We were shocked when we tried to rent a car with Enterprise at the Belgrade airport and they informed us that they were going to charge a deposit of 2,000 euros if we did not purchase their insurance. We tried to explain to them that we had our own insurance included with the credit card, and if we purchased their insurance our insurance would be voided. However, they insisted that it was mandatory to either purchase their insurance to receive a more reasonable deposit of 100 euros or to put on 2,000 euros deposit on the credit card. If you do not have a high credit limit, this will not be possible for you and you will be forced to purchase their overpriced car insurance. We, unfortunately, had to do this and it added another $15 USD or so per day. We’ve rented cars in probably 20 different countries between the two of us, and nowhere have we encountered a deposit exceeding 300 euros, so this seemed extremely ridiculous to us. So factor in that extra insurance cost to your car rental unless you rent from a company with a more reasonable deposit policy or you have a high credit limit. They really do not make it easy for foreigners to park cars in Serbia. Parking is paid almost entirely by SMS, so you have to purchase a Serbian SIM card and ask them to add extra dinar to your account which can be debited for parking. This app may be helpful when it comes to figuring out parking in Serbia. 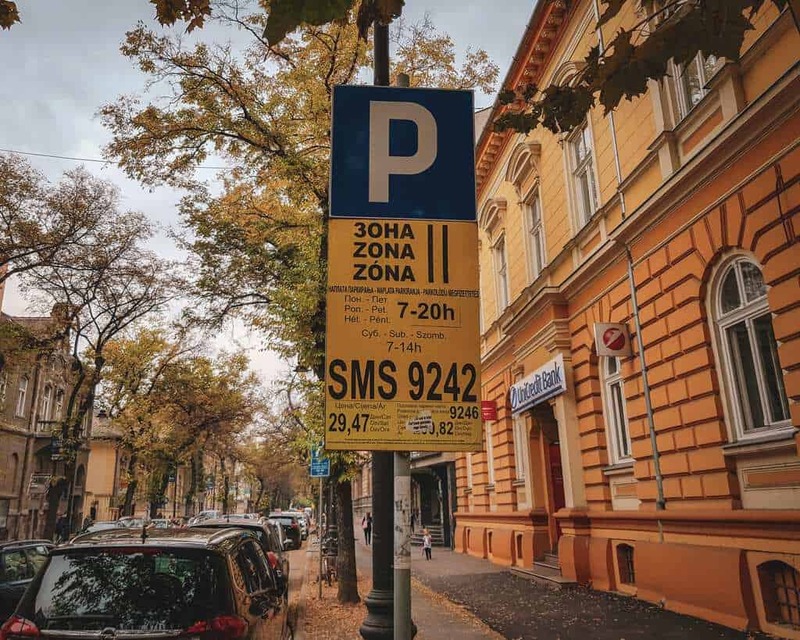 Note that even if there is not a specific parking sign, most streets are part of one of three parking “zones” (red, yellow, and green) and therefore you are required to pay by SMS regardless of the lack of signs. This happened to us in Kragujevac – we thought that street parking as free as there was no sign indicating otherwise and came back to a 990 dinar ($10 USD) parking ticket. If you don’t have credit on your SIM card as we didn’t, look for paid parking with a parking attendant by typing in “parking” into your Google Maps and navigating to a paid parking lot. The prices are generally quite reasonable. In Subotica, we paid about 120 dinar ($1.20 USD) for about 2-3 hours of parking. If you want to drive in Serbia and also visit Kosovo, there are a few things to consider. If you are coming with your own car, registered to yourself, there is no legal reason you cannot visit Kosovo while you are in Serbia. You have to enter via Serbia before visiting Kosovo, because entering via Kosovo is considered entering Serbia illegally as Serbia does not recognize Kosovo’s control of the border. I don’t recommend exiting via Kosovo, as you won’t have a Serbia exit stamp, which could potentially give you problems in the future, such as Serbian officials claiming you overstayed your visa. The only way to get around any headache is to enter Serbia, visit Kosovo, then exit back into Serbia. Passport stamp problems all become moot if you are one of the countries allowed to visit Serbia and Kosovo with just an ID card – but Americans, Brits, Canadians, Australians, and many other nationalities will need to mind this. 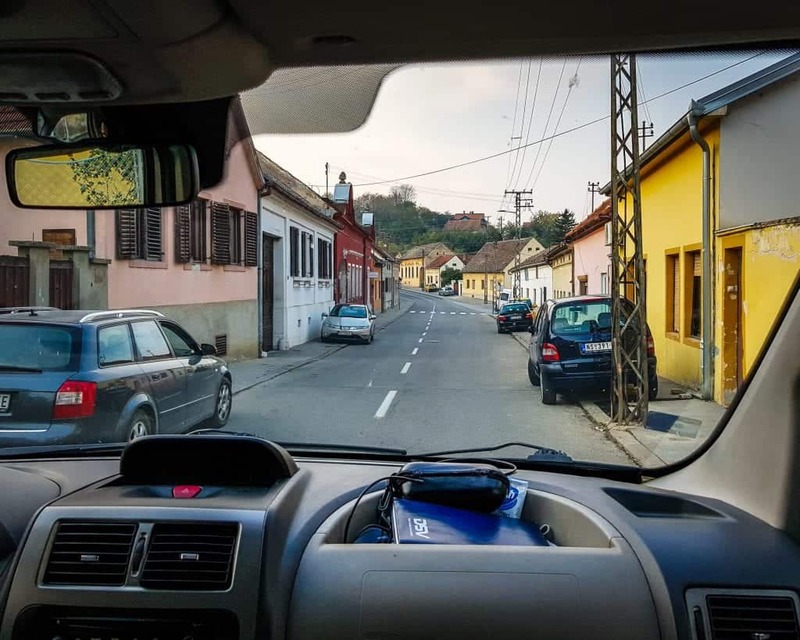 If you plan to rent a car in Serbia and drive it in Serbia and Kosovo, you will need to ask the company you are renting from if you are permitted to take the car into Kosovo and if there is any extra paperwork you require. I haven’t personally tried this so I can’t speak from experience. Similarly, if you rent a car from a neighboring country and plan to drive it in Serbia as well as Kosovo, you’ll have to discuss this with your car rental provider. Please let us know if you have any experience with this and we will share your advice! Also, note that you will have to purchase some sort of car insurance at the border as Kosovo is not part of the Green Card system that most European countries are part of. 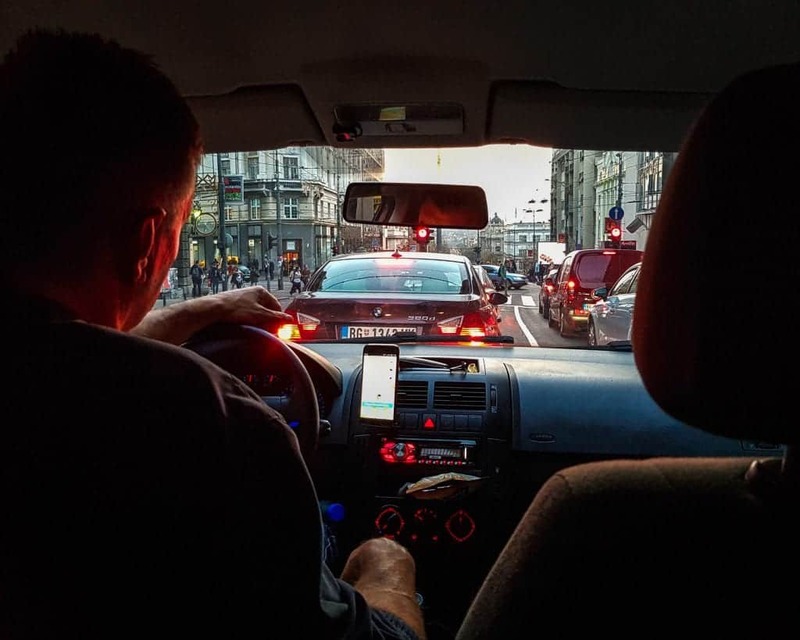 If you are planning to drive in Belgrade, let me discourage you by saying that traffic in Belgrade is quite nasty and it is probably better for your sanity and not much different on your wallet to just use the Car.Go taxi app (which functions similarly to Uber) instead. 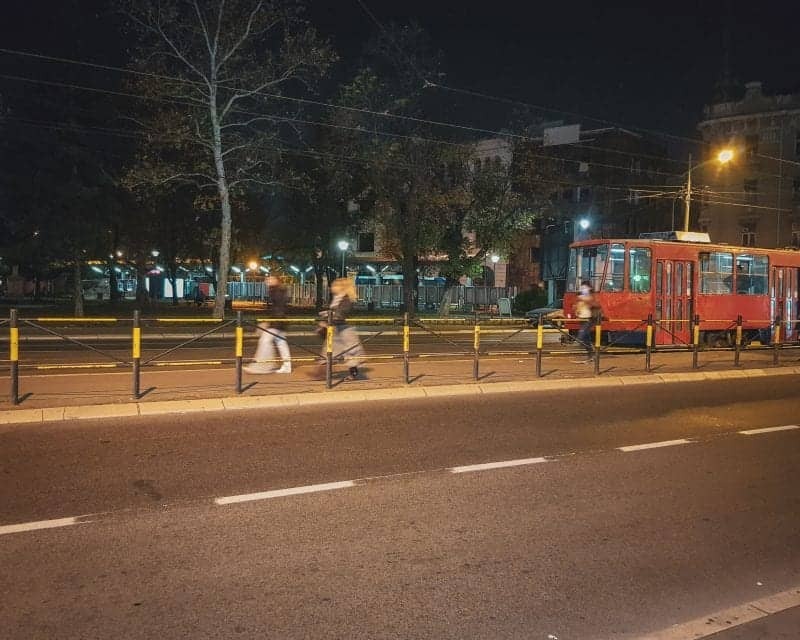 If you are staying in Belgrade for a few short days on a longer Serbia road trip, it is fine to drive for a few days in Belgrade, but if you are considering renting a car and just staying in Belgrade we would discourage that and recommend you take taxis instead as trips across town cost less than 300 dinar (less than $3 USD). 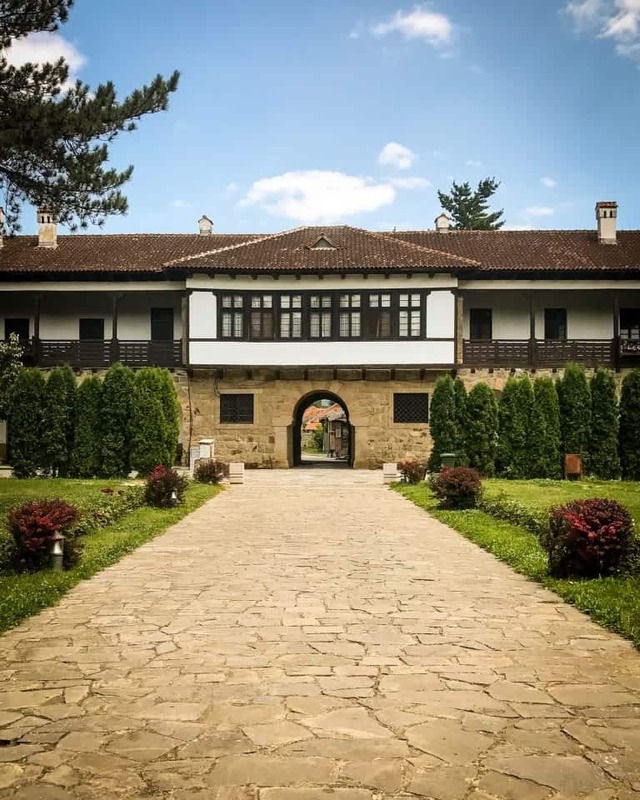 While you’re driving through Serbia, you may want some advice on where to stay. We’ve traveled extensively throughout the country, and these are our top picks for Serbia’s top 4 most popular cities!